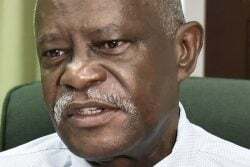 With the Lusignan Prison recording another prison escape, as well as the murder of an inmate, within the last week, Acting Director of Prisons Kevin Pilgrim, has acknowledged that security has always been an issue of concern at the facility because of its infrastructure. 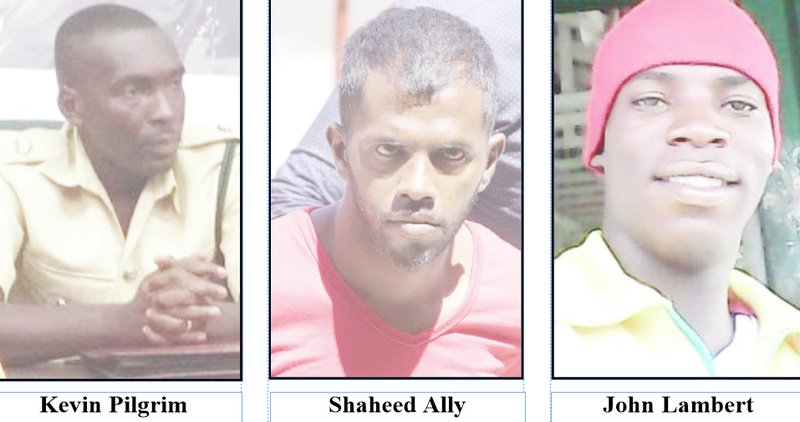 During last week, remanded murder accused Shaheed Ally, was beaten by fellow inmates while in custody at the Lusignan Prison, hours after he was taken to the facility. The fatal beating took place around 10.58 pm in Holding Bay 1 of the prison. Ally was one of the men charged last Tuesday for the 2004 murder of Albouystown businesswoman Sumintra Dinool, 65, whose body was discovered by one of her sons in their home at the junction of Sussex and Barr streets. Meanwhile, on Sunday, convicted inmate John Lambert escaped from the prison, two days after he was sentenced to four years imprisonment for the possession of narcotics for the purpose of trafficking…..